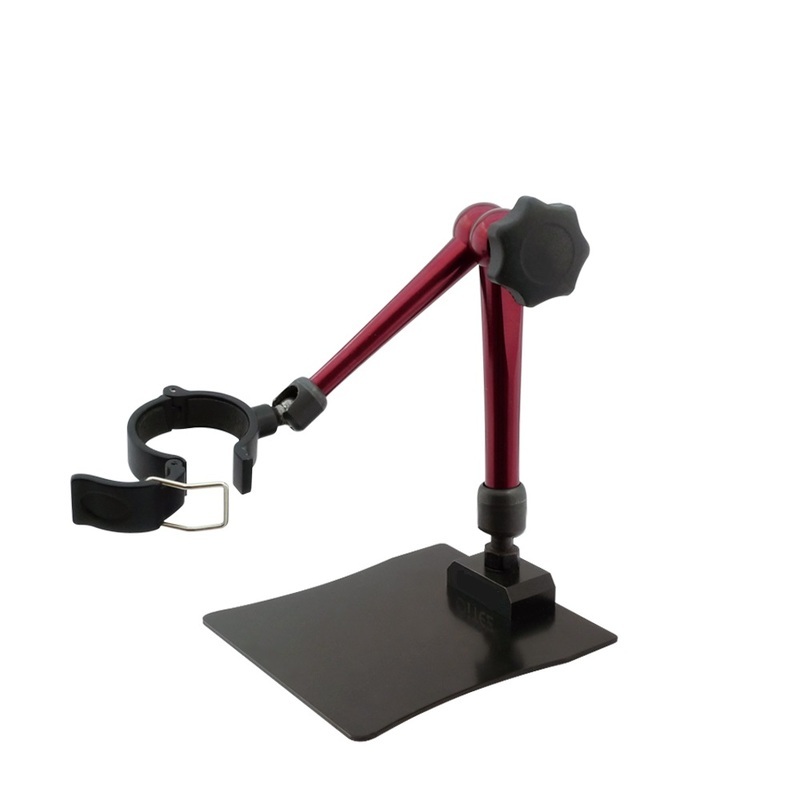 3D Stand for Microscope - Oasis Scientific Inc. 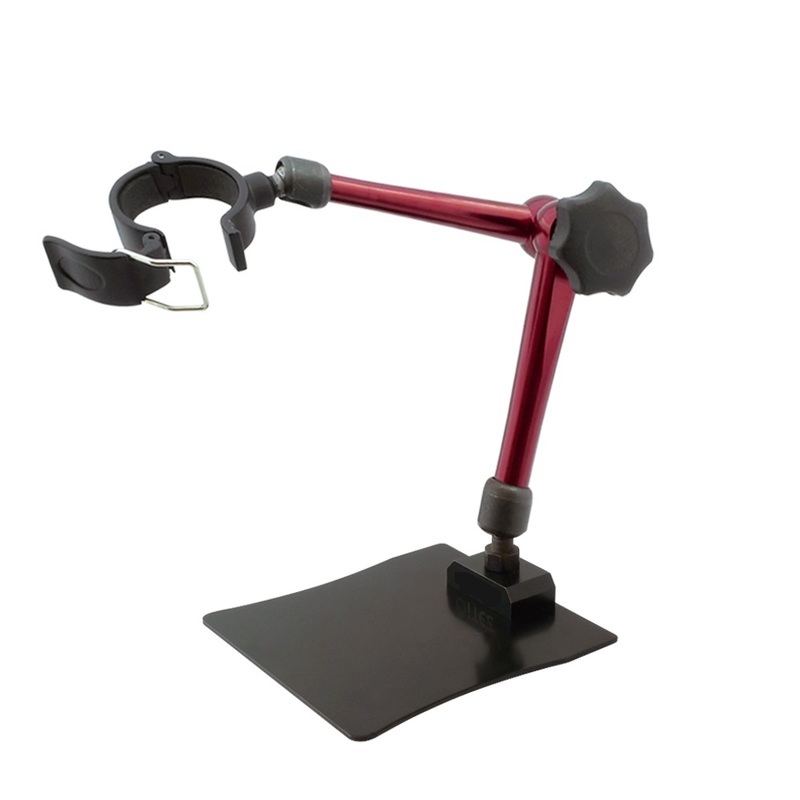 The 3D stand with a 360° swivel arm and head permits you to position your digital microscope at any angle as well as provides you with a great range of motion. 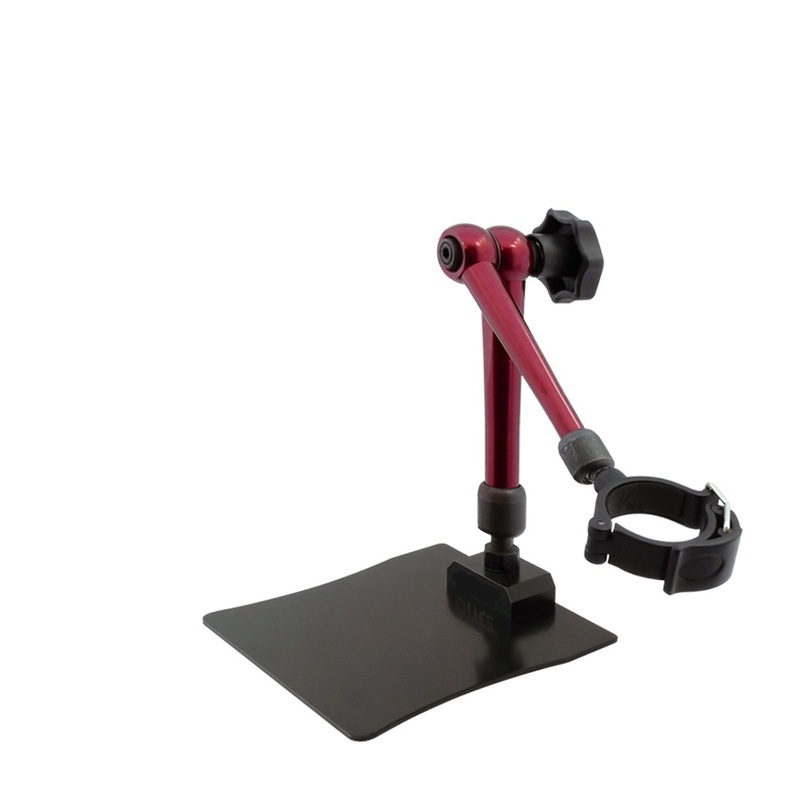 Single tension knob allows for quick positioning. 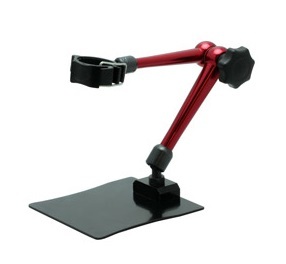 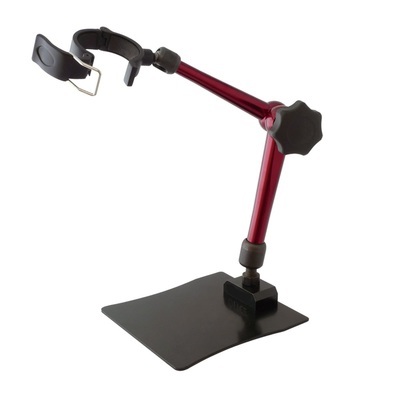 The articulating arm and base are made from high quality anodized aluminum. 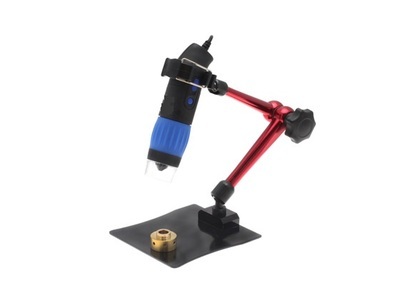 Note: the microscope is not included in the package.